Being the head of state in Germany should bring undoubted benefits and influence. However, it wasn’t enough for Angela Merkel, whose request to see her secret service file, compiled by the US National Security Agency, was denied. The request by Germany’s Interior Ministry to the NSA was made six months ago, after the American security organization had compiled over 300 reports on the chancellor, Der Speigel reported. The issue was brought up by the country’s Green Party, who wanted to know whether Merkel had requested access to the documents, which were gathered by NSA, while spying on her cell phone. They were also interested in finding out if Germany’s head of state was pushing for the files to be destroyed. The spy scandal, which saw 122 heads of state targeted by the NSA, was made public in documents leaked by ex-NSA contractor and whistleblower Edward Snowden in October 2013. He revealed that the security organization had listened to the German Chancellor’s phone conversations for years, which soured relations between the two countries. 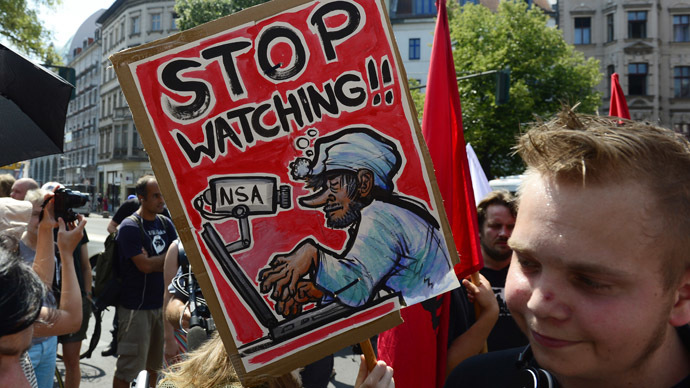 There is growing frustration within German political circles about the NSA’s actions and their lack of accountability, with de Maizière stating: "If two-thirds of that which Edward Snowden claims or that which is attributed to him as a source were to be true, then I would come to the conclusion that the United States is operating without limits." 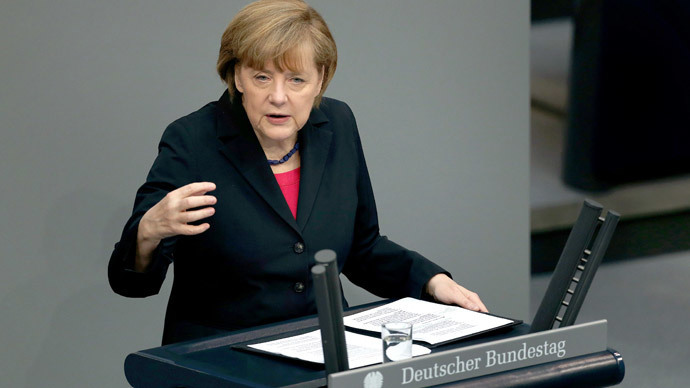 Merkel was incensed by the NSA’s actions and called Barack Obama over the issue, demanding an explanation. She had made clear to Obama that if the information proved trued it would be “completely unacceptable” and represent a “grave breach of trust,” her spokesman Steffen Seibert said. Merkel went on to add that that trust between Washington and its partners has to be restored following the allegations, saying: “Spying between friends – that's just not done,” AP reported her as saying. 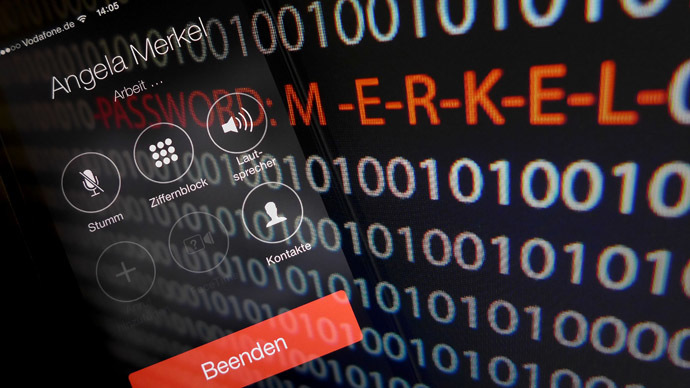 Even before the allegations of the German head of state’s phone being tapped, Berlin was angered by America surveillance on the country, with Europe’s biggest economy being the most spied-upon nation in the EU. The information was leaked by Snowden in June 2013, who said: "The NSA has built an infrastructure that allows it to intercept almost everything. With this capability, the vast majority of human communications are automatically ingested without targeting,” he told The Guardian newspaper. “I, sitting at my desk, certainly had the authority to wire-tap anyone … even if you are not doing anything wrong, you are being watched and recorded,” he added. German ministers expressed their outrage over America’s sweeping intelligence-gathering leviathan, with one parliamentarian comparing US spying methods to that of the communist East Germany’s much-dreaded Ministry for State Security (Stasi).